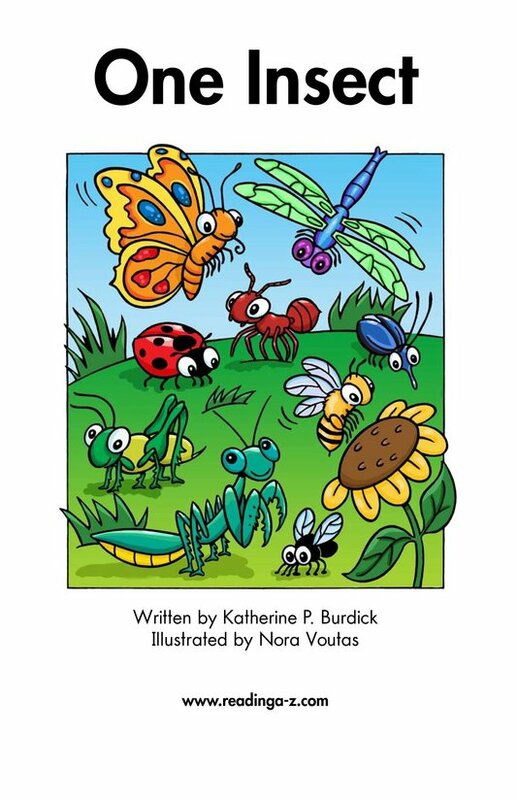 What do you know about insects? 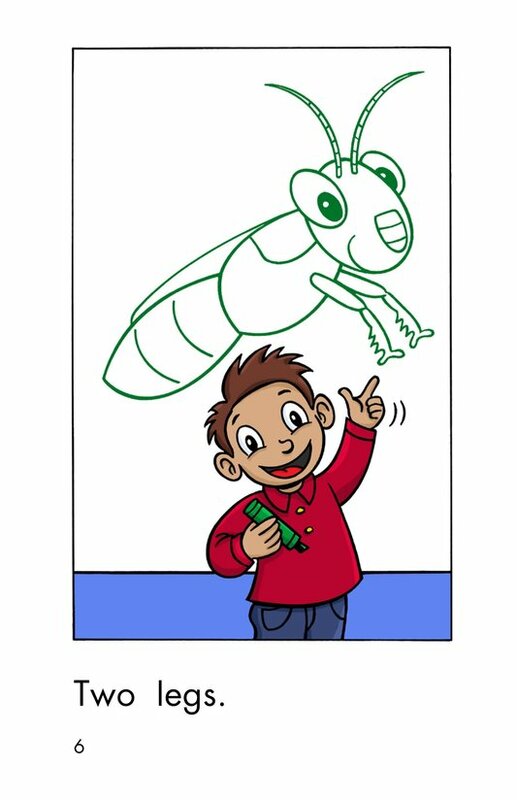 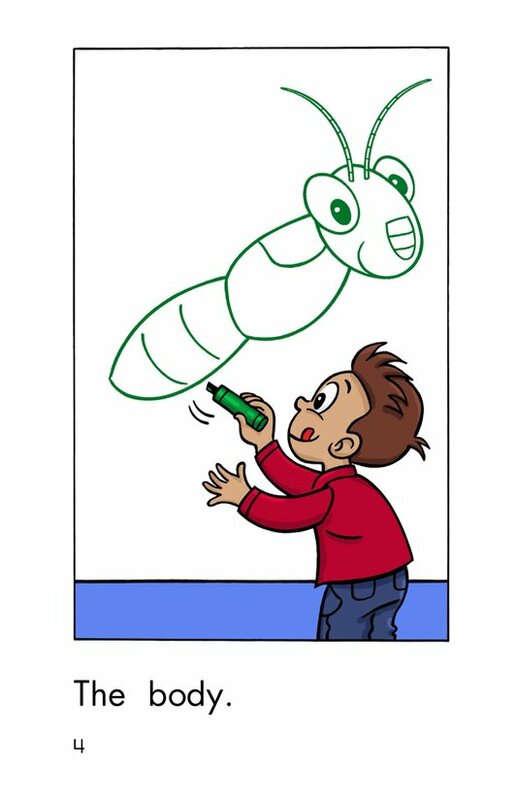 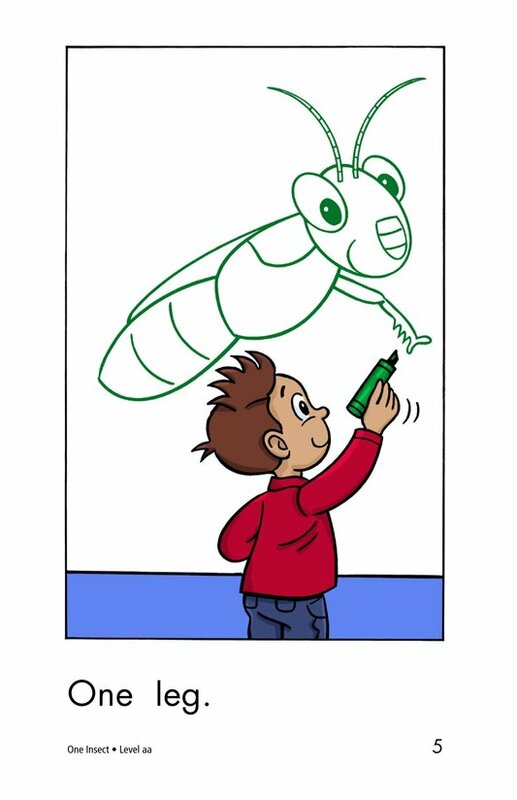 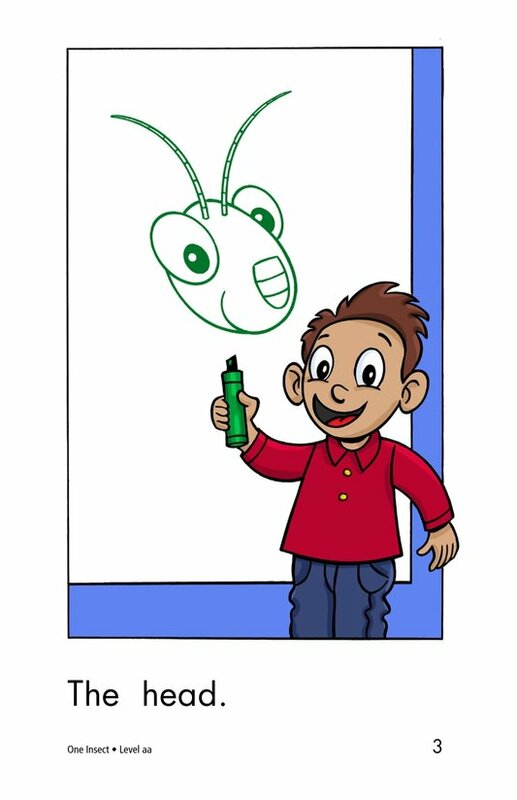 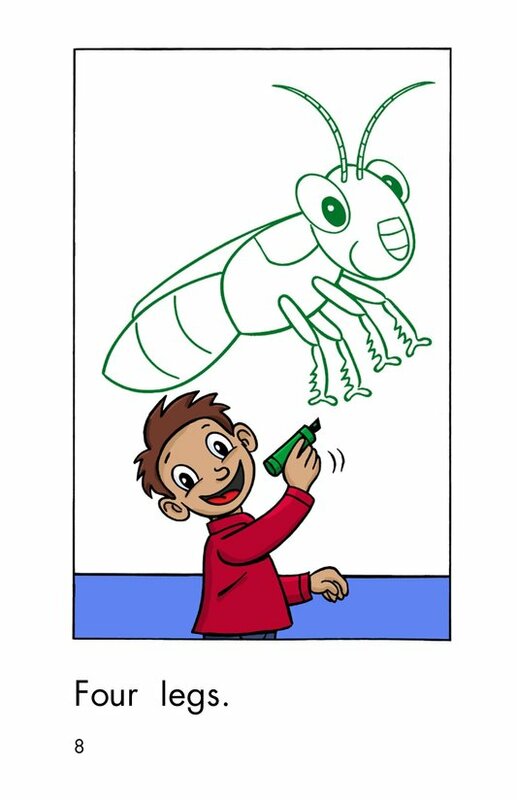 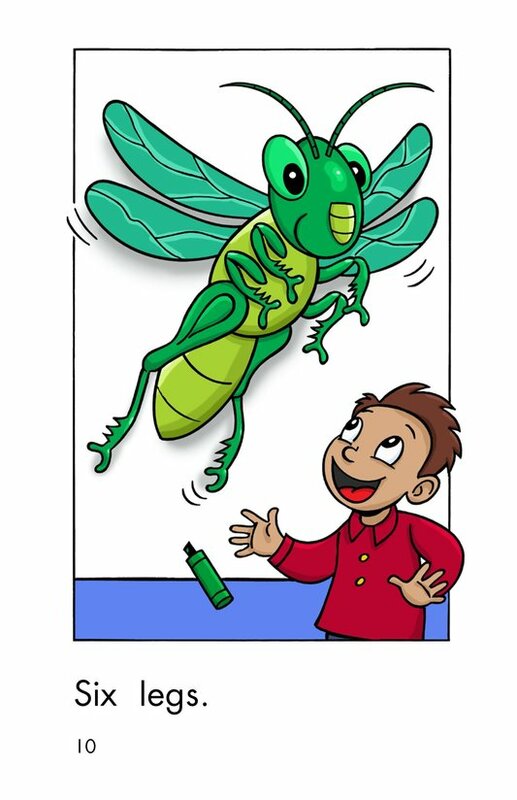 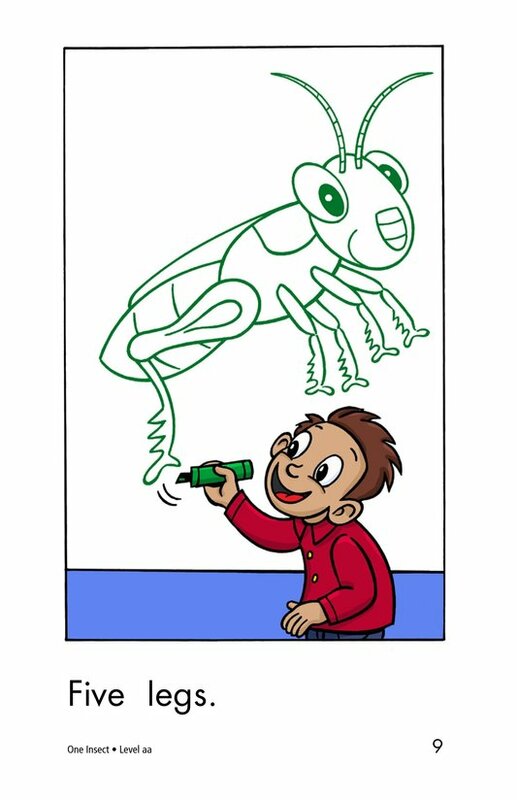 In the book One Insect, students will read about the parts of an insect and will learn the steps for drawing an insect. 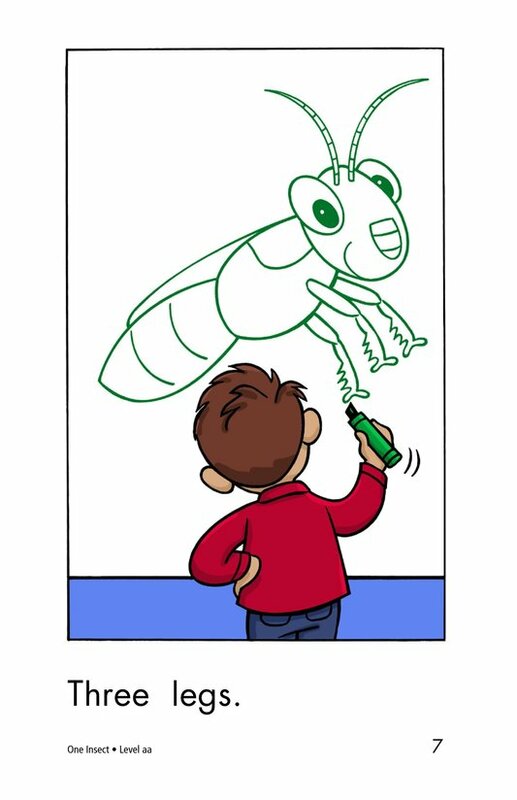 Students will have the opportunity to sequence events as well as ask and answer questions as they read. 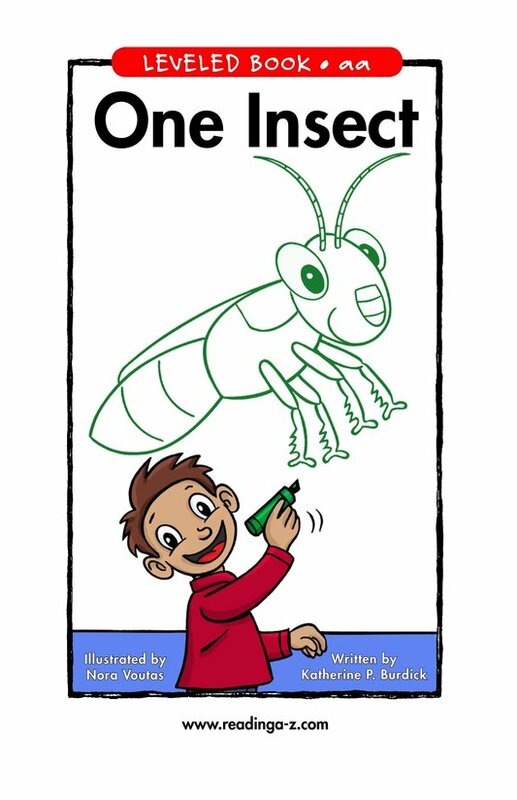 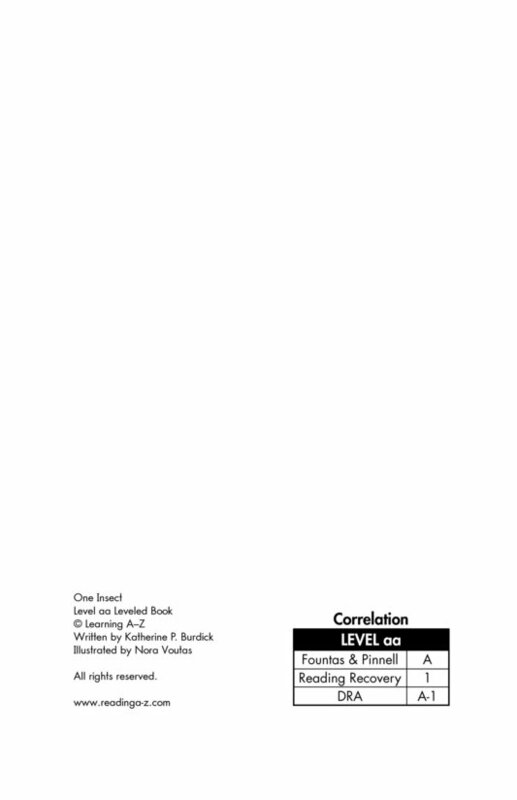 Detailed illustrations, repetitive sentence patterns, and high-frequency words support early readers.